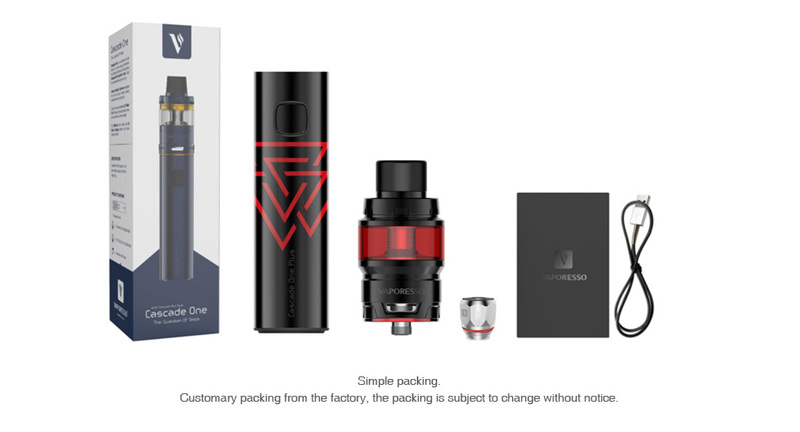 Inheriting from the Vaporesso Cascade One family, the Cascade One Plus SE kit is a specially designed pen-style starter kit with 3000mAh built-in battery and all-new 6.5ml/2ml Cascade Baby SE Tank. Just get the Cascade One Plus SE for excellent vaping. And the unique Cascade Baby SE Tank features easy top fill system with safety lock mechanism for convenient refilling and avoiding leakage. 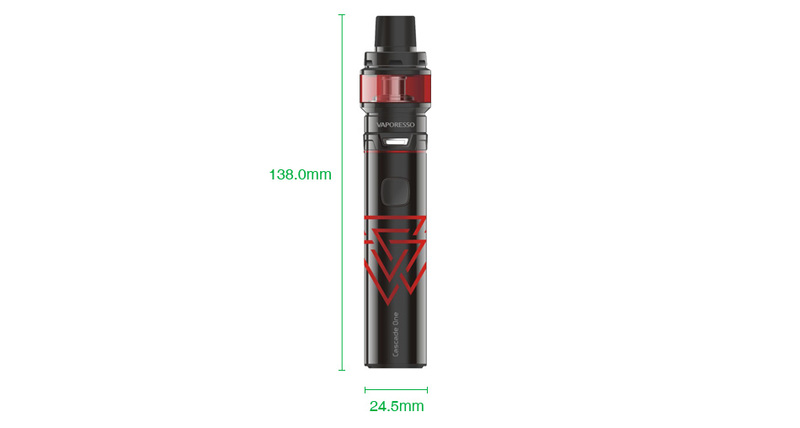 What’s more, the Cascade Baby SE has the innovative GT mesh coil to enlarge the heating area and the revolutionary triangular airflow system to produce denser cloud. Don’t hesitate. The Vaporesso Cascade One Plus SE will bring you an extremely excellent vaping. These fun and colorful accessories slide over the glass tank section to protect and stylize your tank! 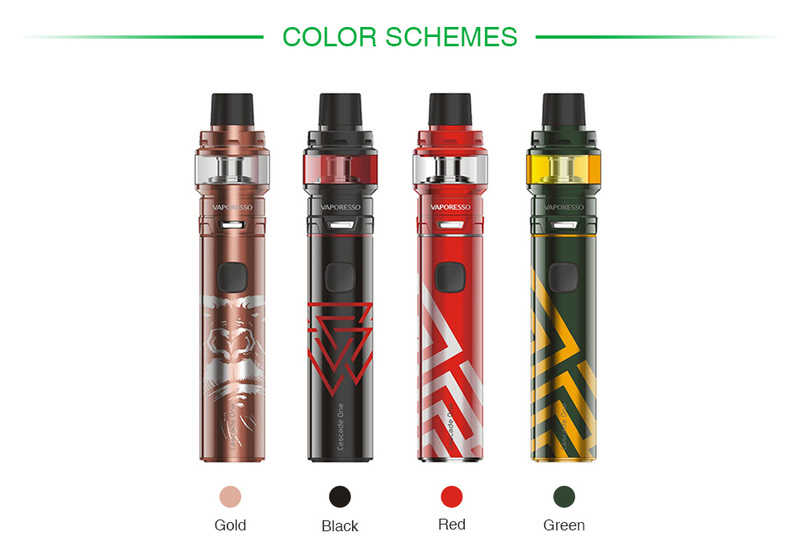 Vaporesso Cascade tank is a stylish sub-ohm tank with 7 ml capacity. It has an innovative isolation structural that separates coil and juice for consistent and intense flavor.